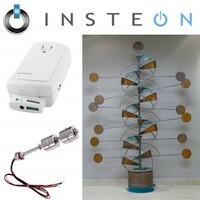 Fountain control and water level monitoring with a Raspberry Pi using Insteon automation. 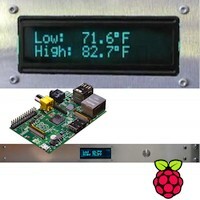 Rack mount server room temperature monitor using a Raspberry Pi. 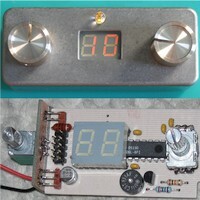 AVR based digital timer with retro CNC aluminum case.